Sometimes Bikram yoga can very strange for some people. Especially about the heat and having to stay in the room of 42 degree celcius. Herny Pangemanan Solomon experienced the same thing. Her first Bikram yoga class was not impressive but rather uncomfortable. Bikram yoga definitely not 'loves at the first sight' for her, but she takes time until she finds bikram yoga improves her quality of life. Started by being a bikram yoga enthusiast, beginning of this year Herny finally owned her bikram yoga studio in Jakarta. " I was a student in Bikram Yoga Kuningan and one day we ( Herny and her husband, Augustus) had dinner with Beth ( BYK teacher and manager), she said that the studio is for sale." 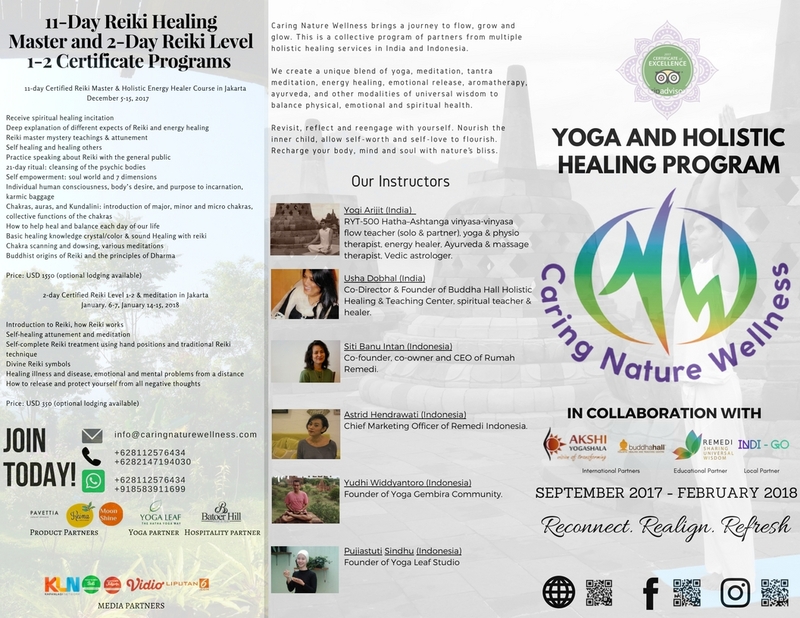 Herny said to Yogainindonesia.com. It doesn’t take a long time for her to say yes. "If it's not broken, why fix it." she smiled. "But we did a facelift to provide a better environment, as we keep our service excellent." she added. New Bikram Yoga Kuningan has a new fresh look, they also welcome more new students and maintained their regular members. The key is friendly service and good environment in the studio. There is no gap between new/ old members, they blend together in Bikram Yoga Kuningan. They shed sweat together and smiled to each other during 90 minutes bikram yoga. Bathroom is the space where all members can talk and share their experience in class. Lobby, the hall is a communal space to gather and having conversation with others. Bikram Yoga Kuningan keeps their studio hot, and maintain warm relationships with its members. This kind of friendship is priceless. Even though, some students may decide that bikram is not their thing anymore, but Bikram Yoga Kuningan has a special place in their heart.